Our range of Waterproof Hats come in many shapes and styles. Whether they are Waterprooof Hats with earflaps when the wind is howling or a breathable beanie hat to keep your head dry and warm on a cold and wet day. For Cyclists we have the Hi Viz to be seen in the Beanie Range of Hat. 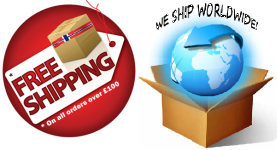 We have Men’s Waterproof Hats and Women’s Waterproof Hats, along with Kids Waterproof Hats, Beanie Hats, and Hi Viz Cycling Caps. Whoever you are, we have the Waterproof Hat and range of Headwear suitable for all your outdoor activities and pursuits whether it be; Walking, Running, Climbing, Camping, Sailing, Trekking or Cycling. We believe by our own workshop production, instead of contract production, we can supervise and control all the manufacturing process with our waterproof hats and ensures us to deliver the consistent ‘Waterproof’ quality for every piece of our products to our customers. We stand behind everything we supply. If you find a problem within 24 months from purchasing, proved by any purchasing document with a date, we can arrange a replacement or refund depending on the situation. Excellent performance headwear by engineered construction technology. 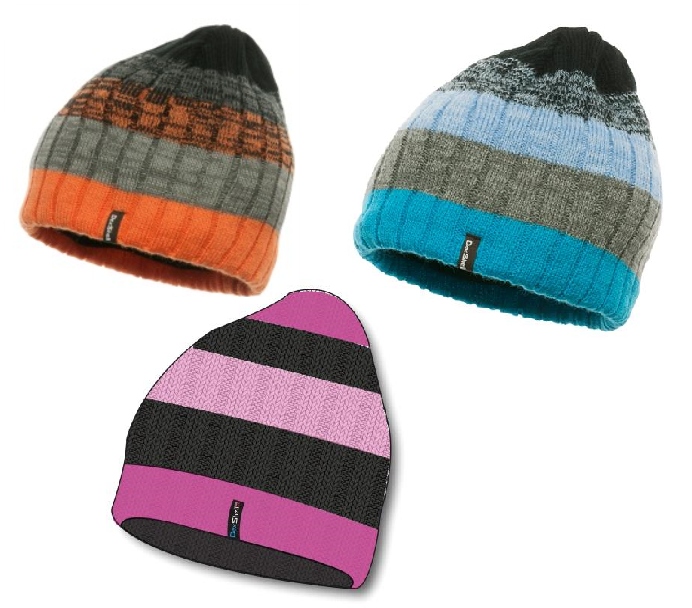 Can be used whenever or wherever you need to keep your head warm and dry in cold, windy, or snow weather. Waterproof Beanie Hat – One size fits all. 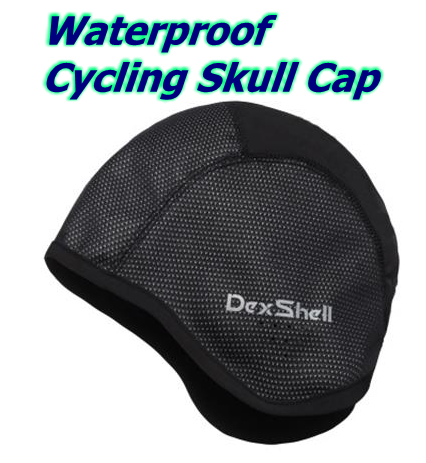 This is an excellent performance headwear by DexShell engineered construction technology. 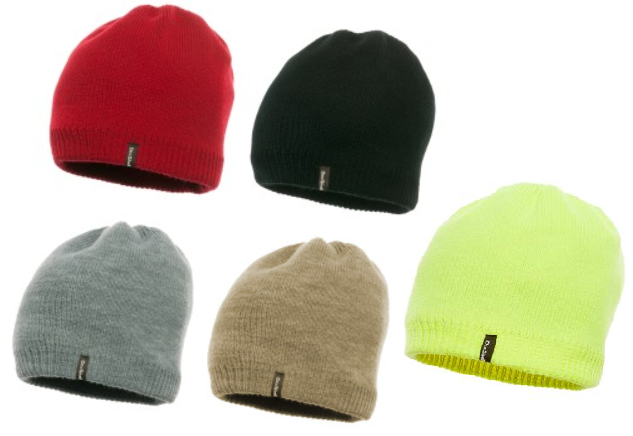 Can be used whenever or wherever you need to keep your head warm and dry in cold, windy, or snow weather. This is a knitted, windproof, breathable yet waterproof peaked hat, a breathable beanie with flat top and stylish knitted outer design. knitted and waterproof using a 100% acrylic fabric. Combined with the Microfleece lining and the Porelle membrane interlining this makes them windproof, breathable yet waterproof peaked hat, a breathable beanie. This style has a flat top with a peak. The combination of materials and the styling make this a good choice for the fishing and hunting fraternity but it’s just as at home on a hike or trek or a walk with the dogs. This is one of 3 colour ways in our range of waterproof beanies which are also windproof to protect from biting wind and breathable to keep you dry. The earflaps provide extra protection from wind and rain in our unpredictable climate, also providing additional warmth when the temperature drops. Waterproof hats with ear flaps are suitable as men’s waterproof hats or women’s waterproof hats. Why not buy a ‘his’ and ‘hers’? Waterproof beanies are a good choice for those who like the outdoors. In the countryside, hiking, trekking or just walking your dog, this may be the hat for you. Our waterproof hats with ear flaps can do duty as men’s waterproof hats or women’s waterproof hats, so our waterproof beanies are worth a look. 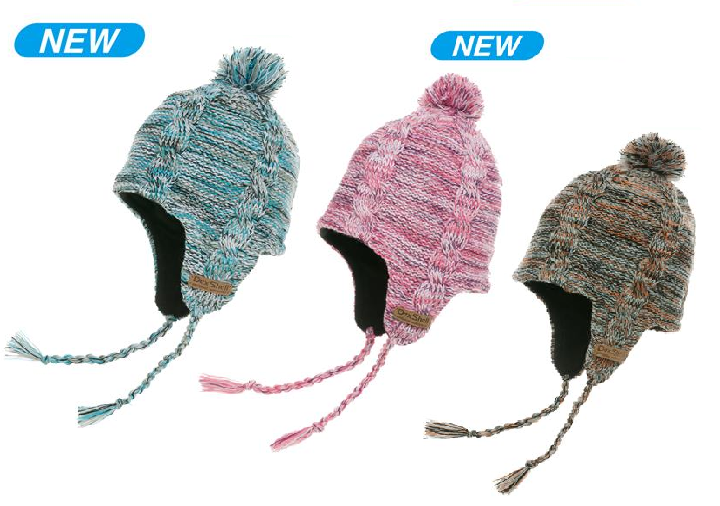 Walking the dog, riding, trekking, you name it – if you are outdoors this is a great hat for keeping you warm and dry. Fabric: Polyester mesh fabric outer and brush inner laminated with Porelle Dry waterproof breathable membrane. Windproof with Porelle Dry microporous membrane laminated fabric. Two way stretchable shell with anatomic panel design to fit closely over the head. To be worn under helmet for additional warmth.